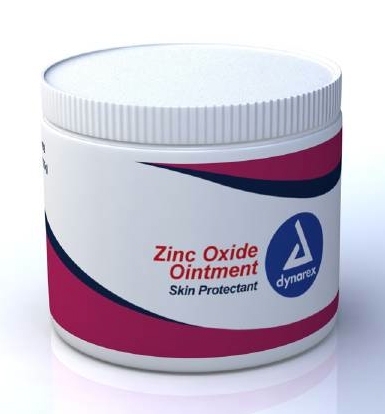 Dynarex Zinc Oxide Ointment helps treat and prevent diaper rash and temporarily protects skin. It can be used on minor cuts, scrapes and burns. It can also be used to dry the oozing of poison ivy, poison oak, and poison sumac. Was not able to see the product label on-line, but ordered thinking it would be normal quality. When it arrived I found that it had only 20% zinc oxide. Not the 40% zinc oxide normally provided.